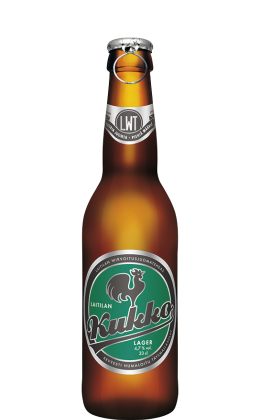 Kukko Lager 4,7 % alc. 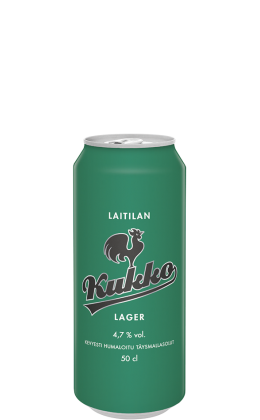 Laitila's Kukko Lager is a world-class blond, lager-style full-malt beer. 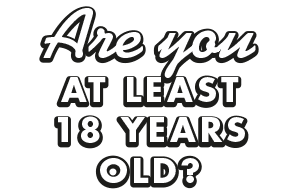 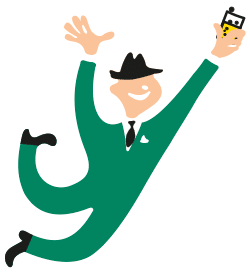 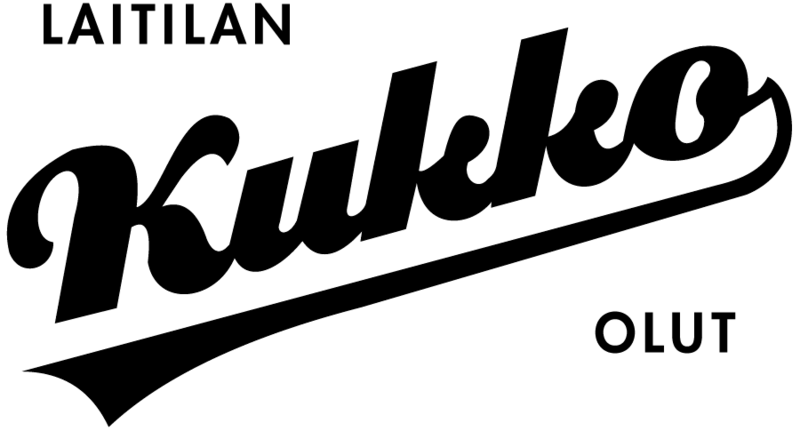 More heavily hopped than conventional lagers, Kukko Lager is not brewed with starch - its grainy flavour comes from barley grown in the fields of Southwest Finland.